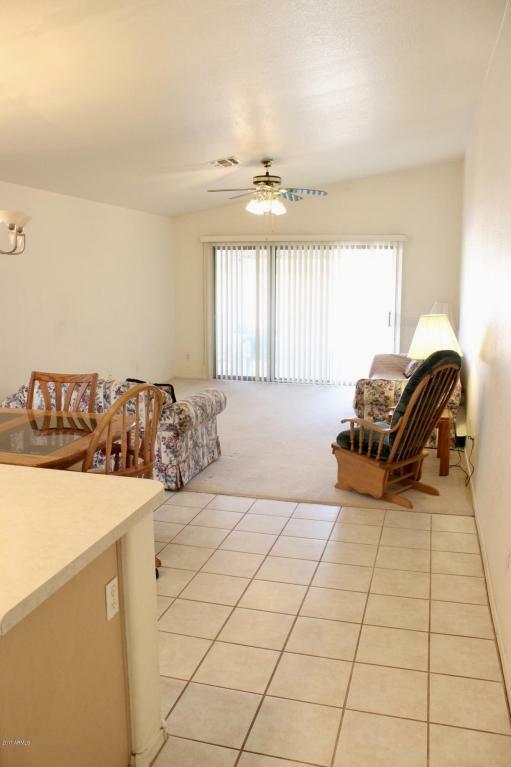 BACK ON MARKET fresh with new carpet and paint! Great find in a Great Location. 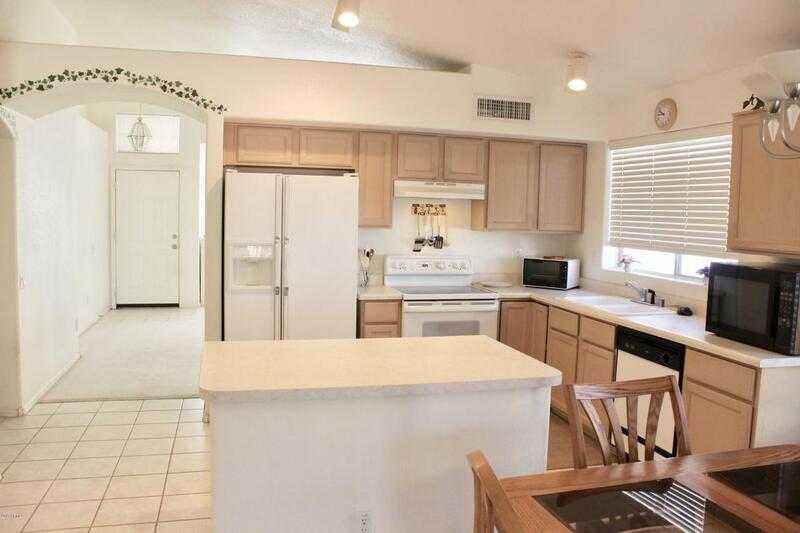 3 bed 2 bath extremely well built home by Pulte on a oversized 7576 sq. Ft. lot. This home has been well cared for by the original owners and was 1st used as a 2nd home for the owners for only small parts of the winter months. 1659 Sq. 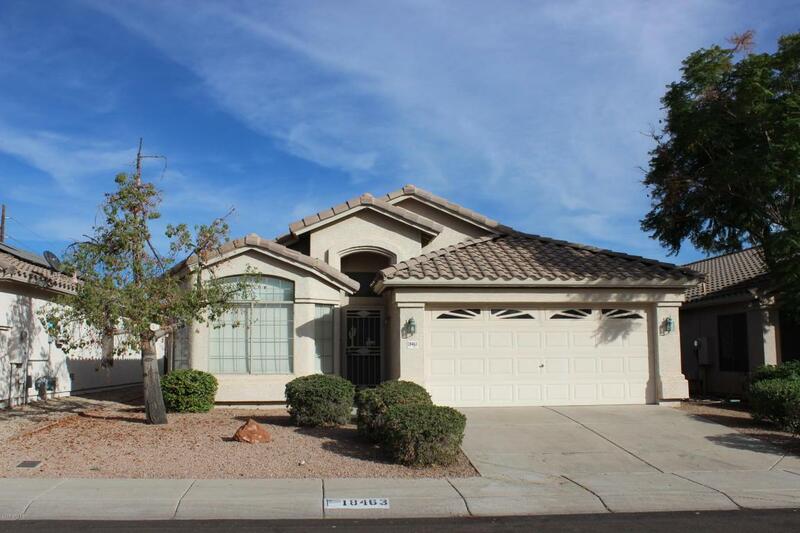 ft. home has vaulted ceilings, open kitchen to living room, family room, 2 Car garage. The large yard that backs to a greenbelt is really an empty canvas and could be an outdoor dream for the right owner (see pictures of what it could be). Super low HOA. 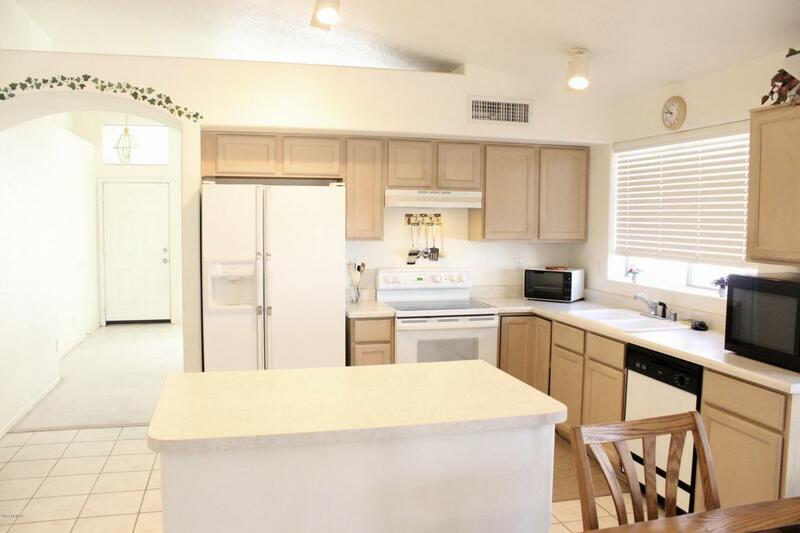 Really just needs some personal touches and updating but it is move in ready in a great area. All appliances convey with acceptable offer. See it today.